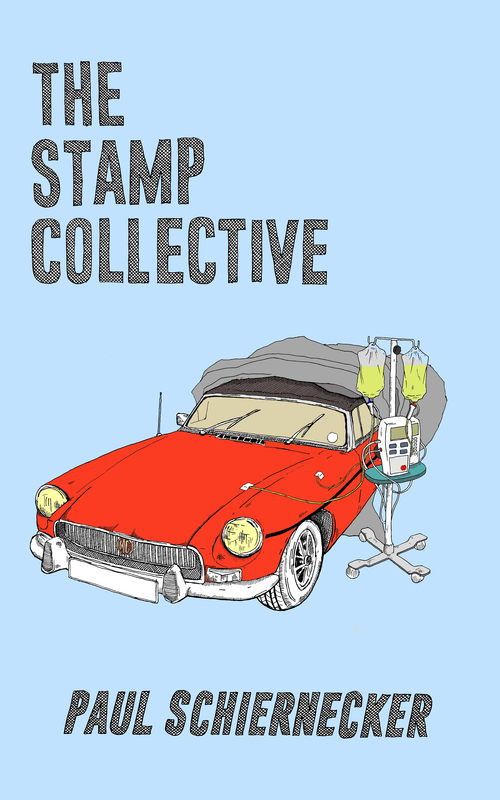 Happy 1st birthday to The Stamp Collective. Posted byPaul	 May 31, 2015 Leave a comment on Happy 1st birthday to The Stamp Collective. A year ago this weekend I was waking up with a pretty heavy head after the successful launch of my first novel, The Stamp Collective. Somehow the evening descended to karaoke and many wines. Since then the book has gone on to top the Kindle downloads in its category, I have personally sold, exchanged or given away over a hundred copies and it has got as far as Los Angeles, Australia and Peru. I want to take this opportunity to thank everyone who has a copy from the bottom of my heart. I never thought I would be in a position where I could share something I had written on such a grand scale and I know in future how I can adapt and change that to ensure I get more attention and more exposure as a result of my writing. I love what I do and I love that I live in an age when it is so easy to make your work available around the world. Over the last year a lot has changed in my life but seeing that little blue paperback with the incredible design by Adam Gardner has reminded me of what the common goal the different parts of me are striving for. I want more of that. That’s why I’m really pleased to announce that I have finished redrafting the sequel; The Stamp Brotherhood, I have asked Adam to design another cover and it is currently with the proof reader. I’m looking forward to sharing it with you all and letting you in a little further to the lives of the Stamp brothers. You can expect more of the same and a little extra, quite literally, as the Brotherhood packs a serious girth upgrade on the Collective. I’m also hopeful I can get another of my travel journals out this year, this time about my time in Peru and ahead of my next trek through the Grand Canyon in October 2015. With a year of The Stamp Collective under my belt I have this to say, this book has opened my world to a number of new and interesting people, I will forever be grateful to anyone who has cared and shared when it comes to my work and encourage anyone to do the same. If you have any questions about the process of writing, editing, redrafting or independently publishing then I will do my utmost to share the knowledge I have.